TSD Sports M1911-Tac Spring Airsoft Pistol Heavy Weight, All Black"
Airsoft Guns are more popular than ever! 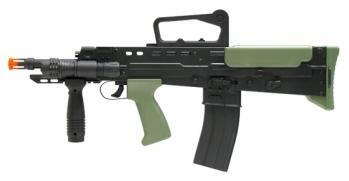 The high level of realism makes them very popular among gun and military enthusiasts all over the world. 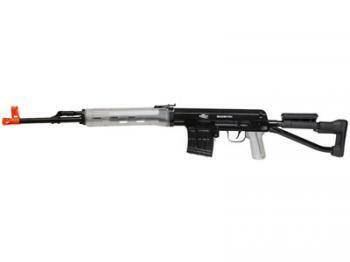 Airsoft guns are a great collectors item. They are a great alternative to the real thing. You can get all your favorite guns you see in movies or on TV. 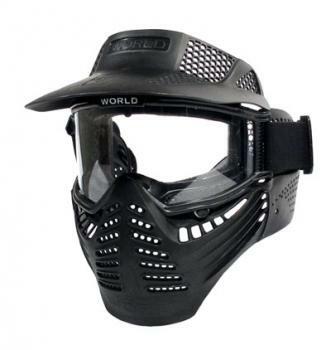 Similar to Paintball or Military LaserTag. 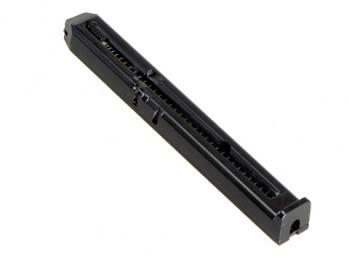 Many people use airsoft guns the same way they use militay Laser Tag Equipment or Paintball markers. The game is simply called "airsoft." They now have plastic bb's filled with paint or you can even get glow in the dark bb's. Don't let the name fool you. There is no "soft" when you're hit by an Airsoft BB. 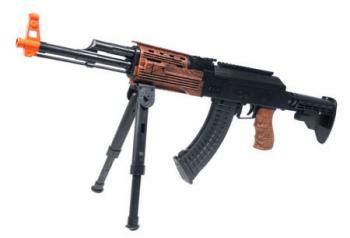 Most Airsoft guns are electric and can shoot their rounds at 200-300 feet per second. Cheap Alternative to real guns. You can get your favorite pistols for under $20 and ammunition is cheaper too. 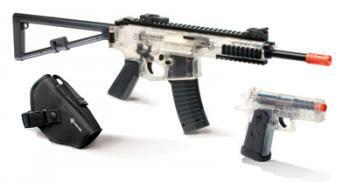 The cost of 2,000 rounds of paintballs is about $70; 2,000 Airsoft BB's cost about $4. 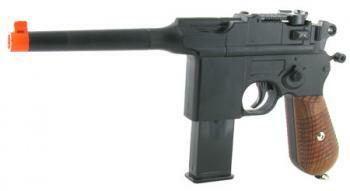 Many people don't know that AirSoft has a relatively long history. They were initially designed about 30 years ago. 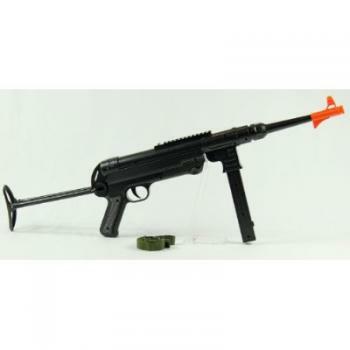 AirSoft was conceptualized as a new approach in BB gun application. In place of the utilitarian air gun designed for hunting, the guns were created with a pure recreational application in mind. It was created for people who enjoy target practicing or indoor (yes, indoor) plinking with friends; individuals who are not concerned about the high power hunting application of a BB or pellet gun but just wanted to have fun. This is exactly where AirSoft guns may fit in your life style.